Until 2009, the most traditional approach of software development was step by step process, Although the process was not that bad for single products, for multiple software development of software this approach eventually became more delayed. The reason was that since this traditional approach was a step by step process. Each successive step had to “wait” until the previous step has finished. 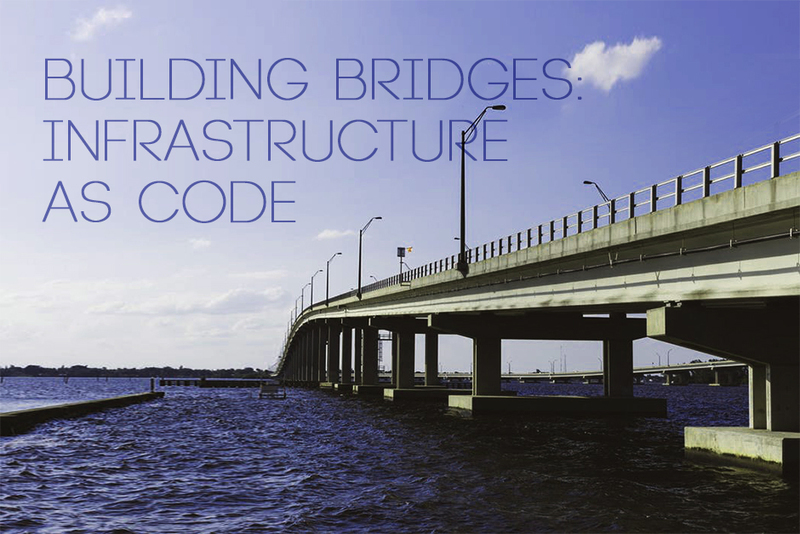 With the rise of DevOps, it resulted in increased productivity and efficiency. Although the concept was rooted in the 2000s, it became official in 2009 at the O’Reilly Velocity Conference when two Flickr employees, John Allspaw and Paul Hammond did a presentation on the topic 10+ Deploys Per Day: Dev and Ops Cooperation. The presentation concluded that the only way for both departments i.e Development Operations to achieve smooth deployment is to have seamless, integrated and fully transparent communication on regular basis. That’s how the term DevOps was coined. Since it’s inception in 2009, DevOps has become the most widely accepted software methodology for almost every organisation involving both development and operations. 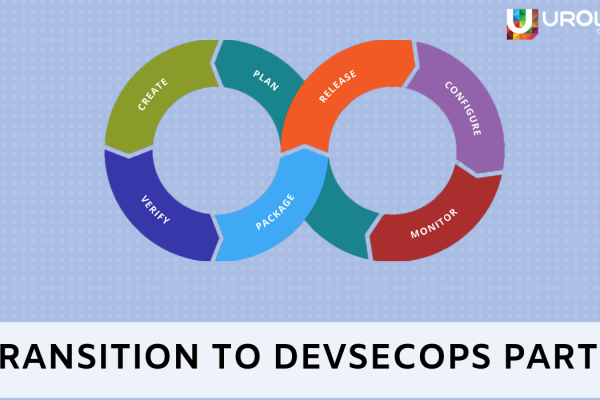 To adopt the DevOps culture without issues, organisations have been using DevOps consulting services. These are consulting services that are designed for enterprises aiming to achieve better efficiency in their operations. 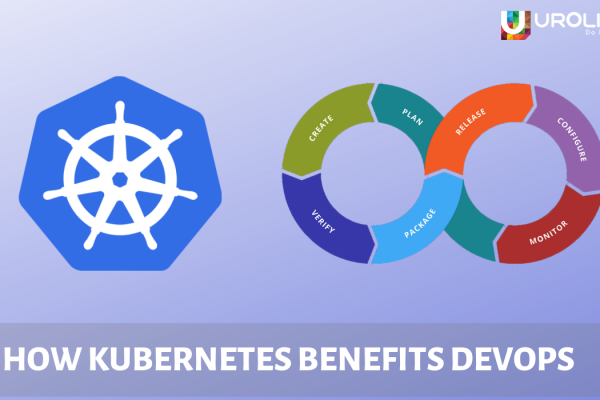 It also facilitates their DevOps transformation in order to increase the speed of delivery, improve release quality, cut costs, and minimize operational failures. 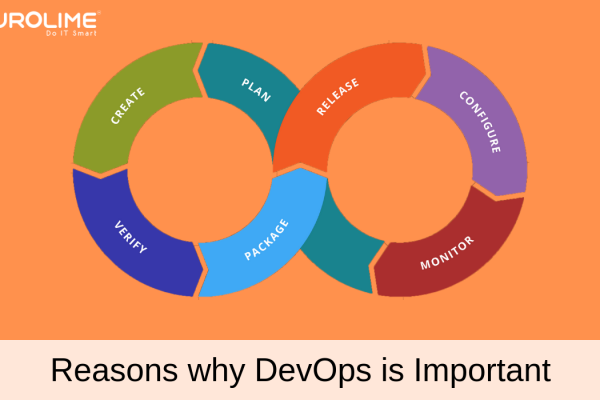 Even though DevOps has many advantages, to ensure it is successfully working, there are several factors that must be correctly followed. Unsuccessful implementation of the DevOps culture leads to challenges which affect the successful workflow of the organisation. The Blog Does not finish here. 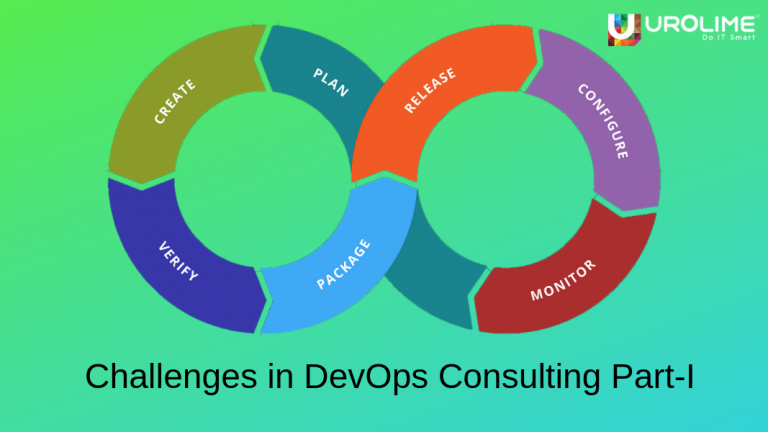 How these described challenges are resolved by DevOps consulting will be explained in Part-II. Stay Tuned.